Just thought I would share a little notebook love with you today. 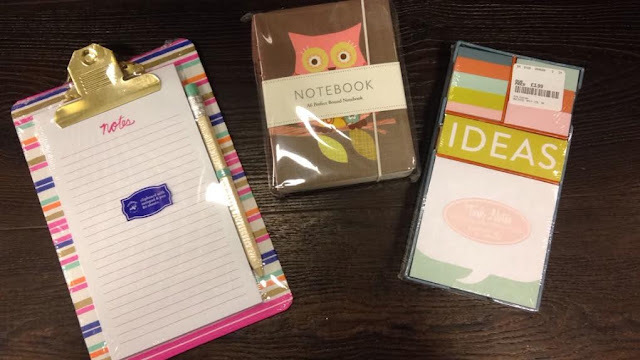 Saw these on a recent trip to TK MAXX and loved them all, perfect for blog notes and scheduling... also dare I say the word .. will make lovely CHRISTMAS stocking fillers (yes I know its only August but one can never be too prepared). Just look at the beautiful quotes and wording. Not sure why lined bits of paper stuck together with a pretty piece of cardboard pleases me so much but it does. I don't think I have ever owned too many notebooks and will write a list for anything and everything. Everything pictured was in the price range of £3.99 to £4.99. Think I'll be doing a lot of stationary shopping at TX MAXX in the future. 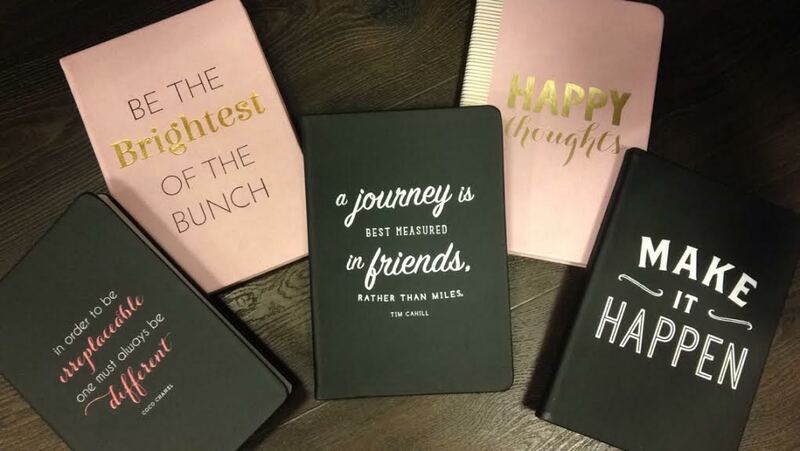 Notebooks are the best! Love the ones you found. The things that stationery can do to a person lol!! It's one of those things you know you don't always need but can't help yourself when it comes to hoarding. I love that your plan is to add to Christmas gifting, brilliant idea! And you're right it's never to early to stock up for then. I love TKMaxx for note books!